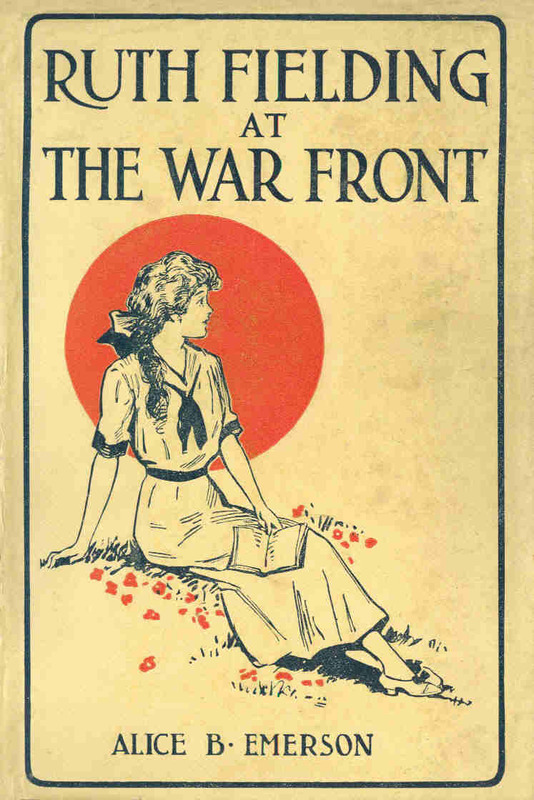 Volumes 1 through 5 were printed with a dust jacket that is pale yellow and mimics the front cover of the book. 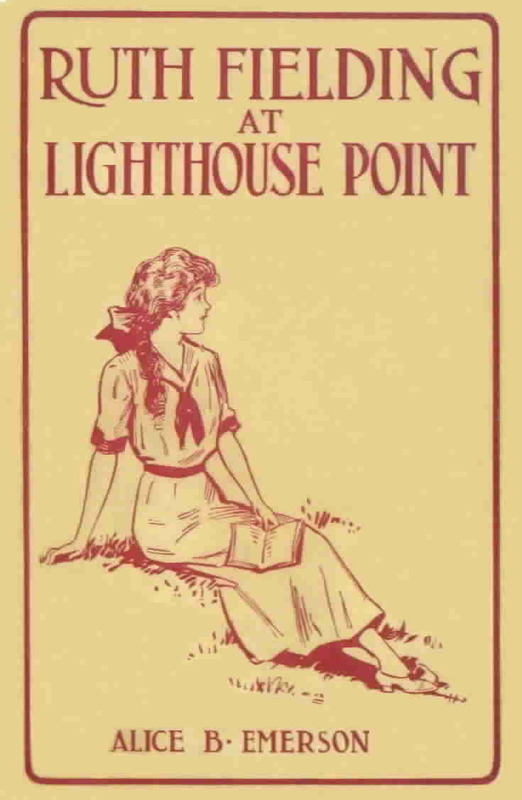 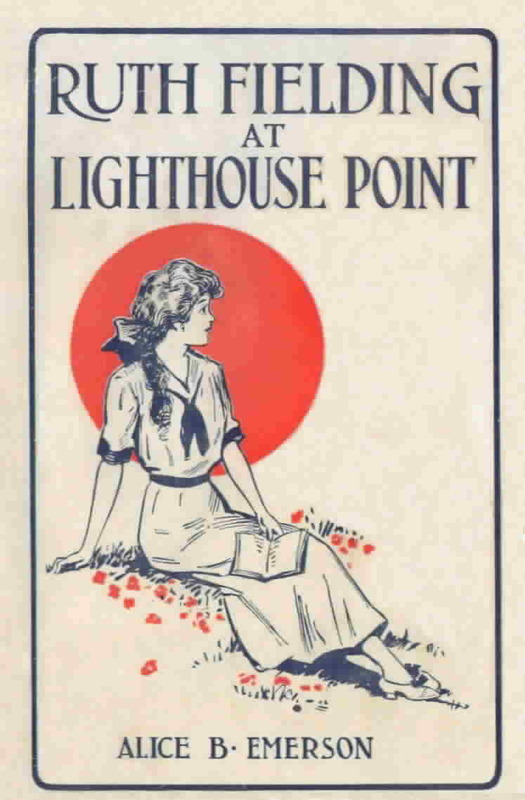 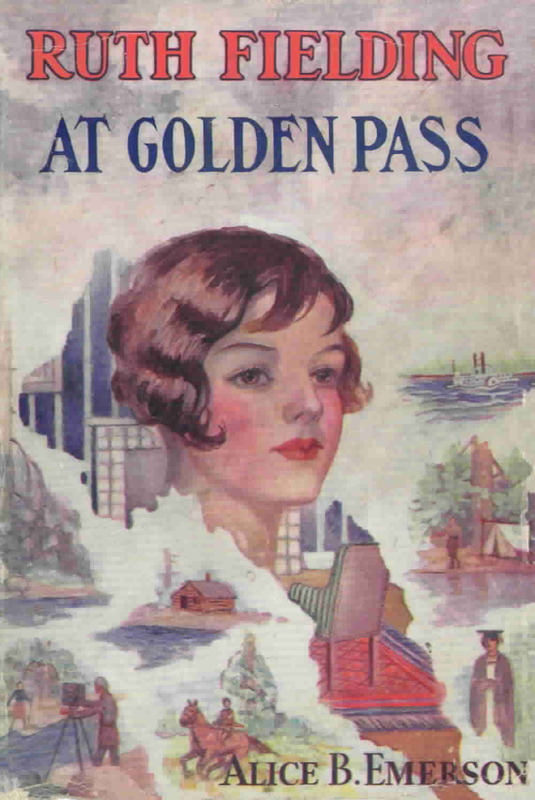 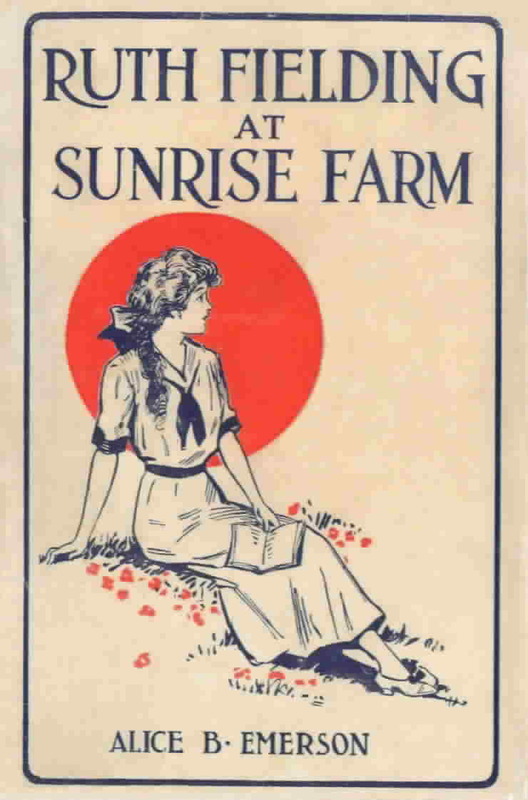 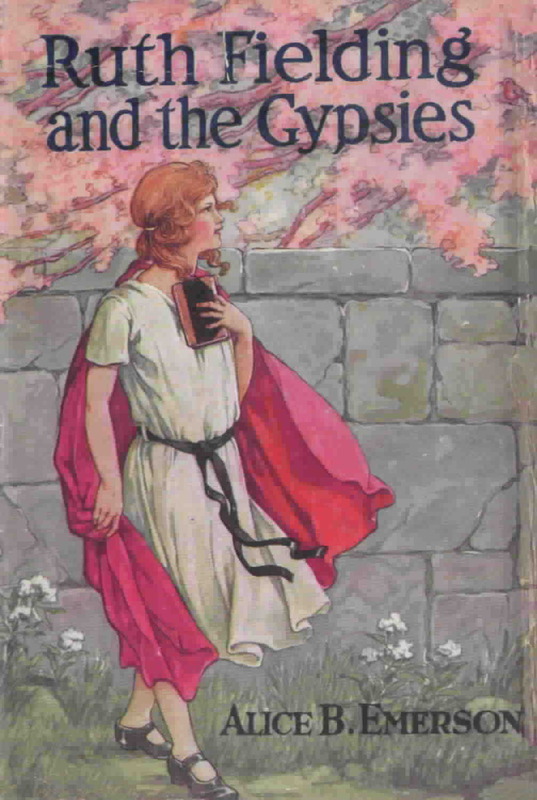 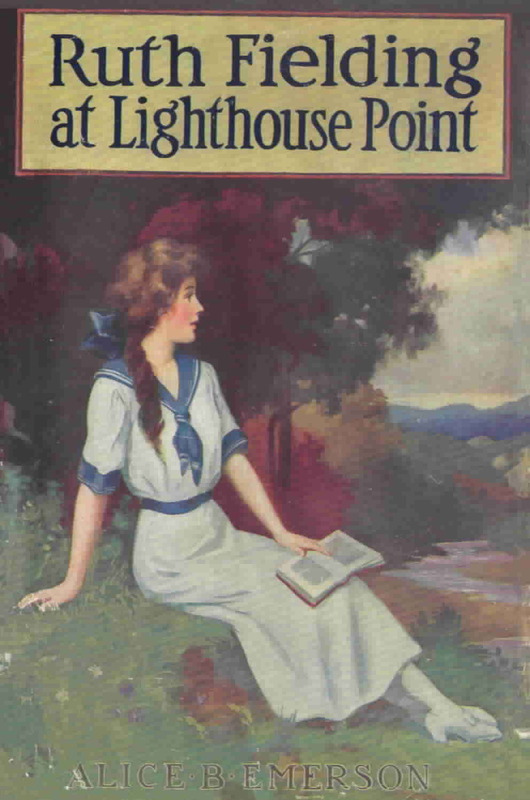 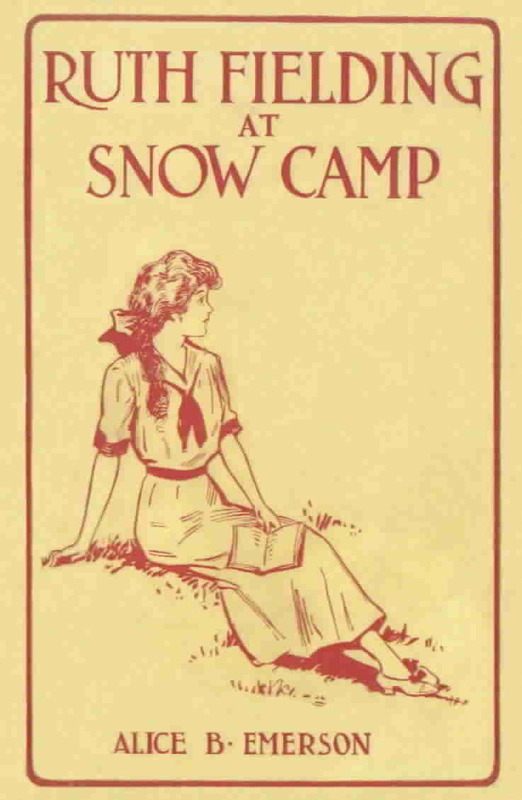 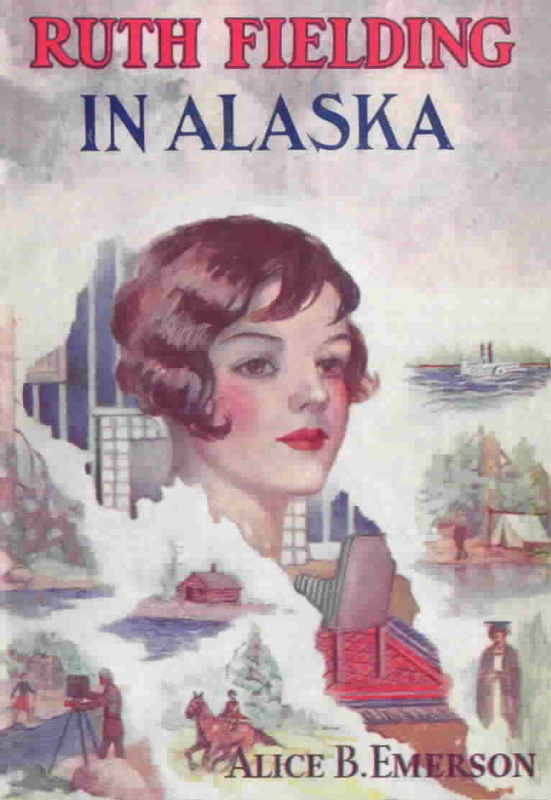 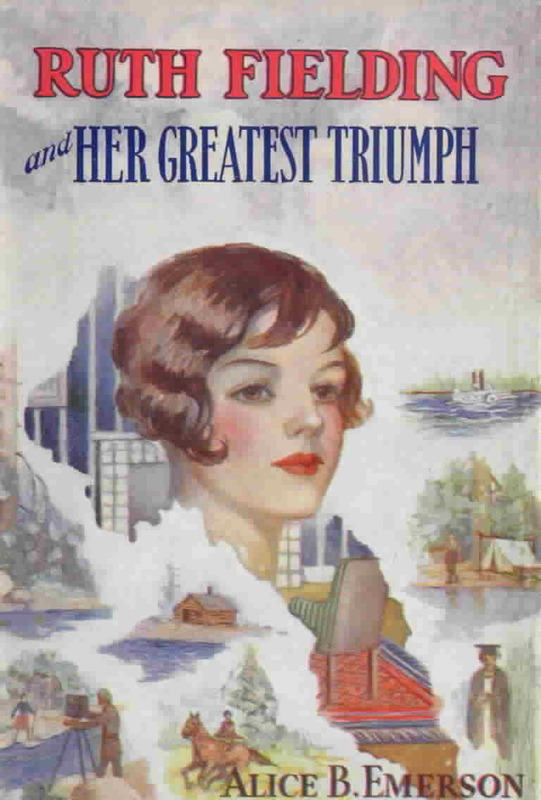 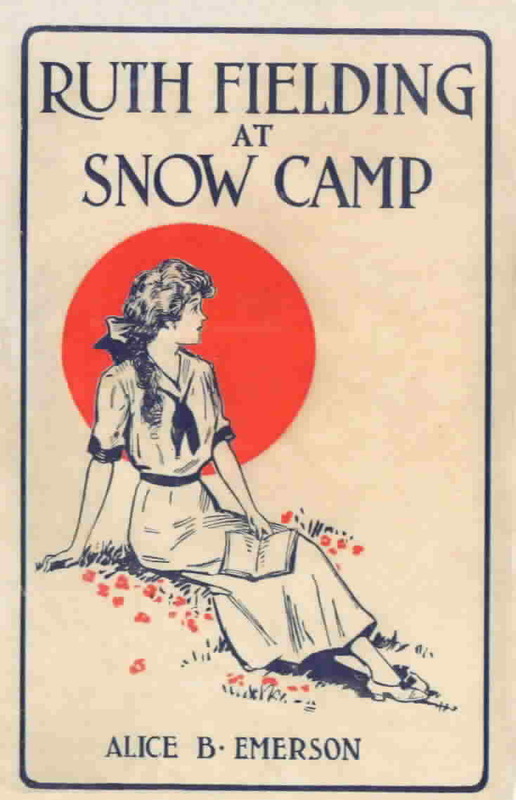 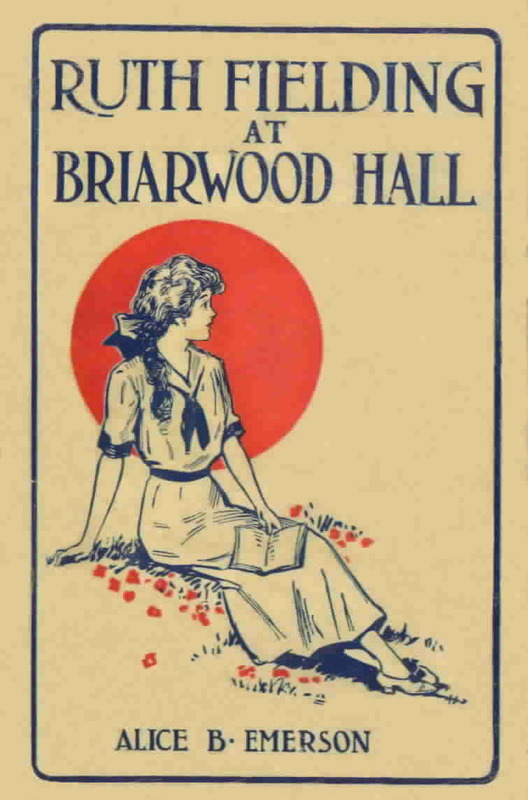 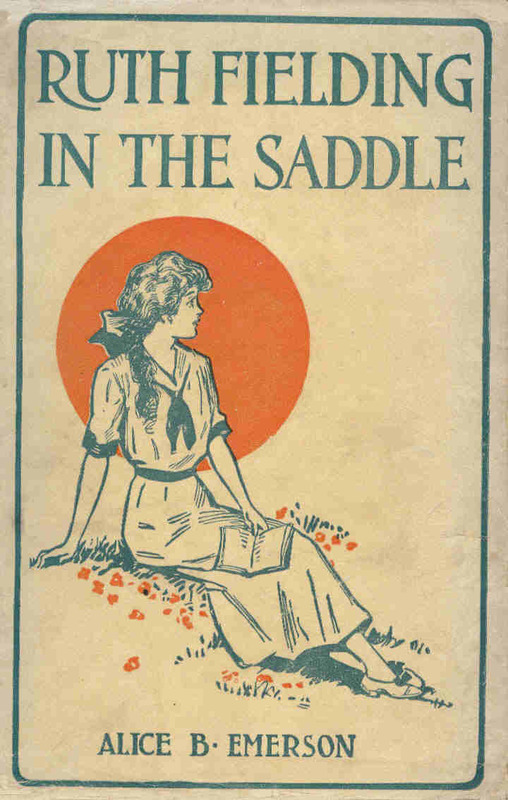 Volume 1 through at least volume 14 were printed with a dust jacket that is light brown, mimics the front cover of the book, and has an orange circle behind Ruth. 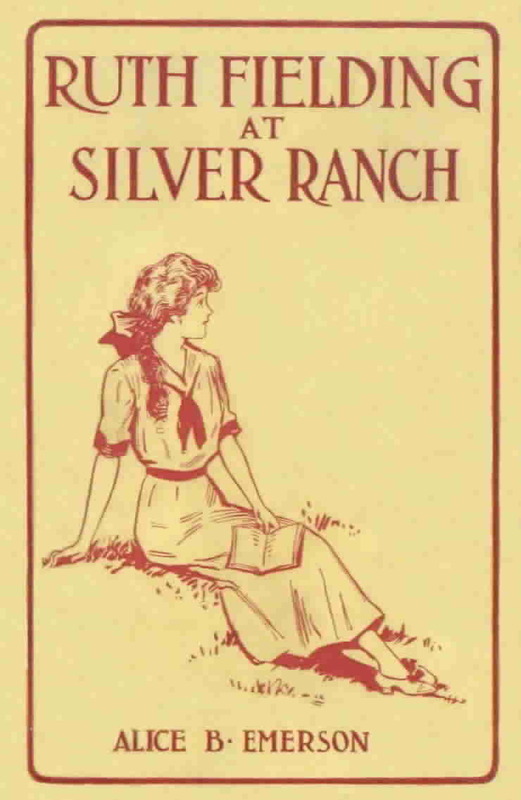 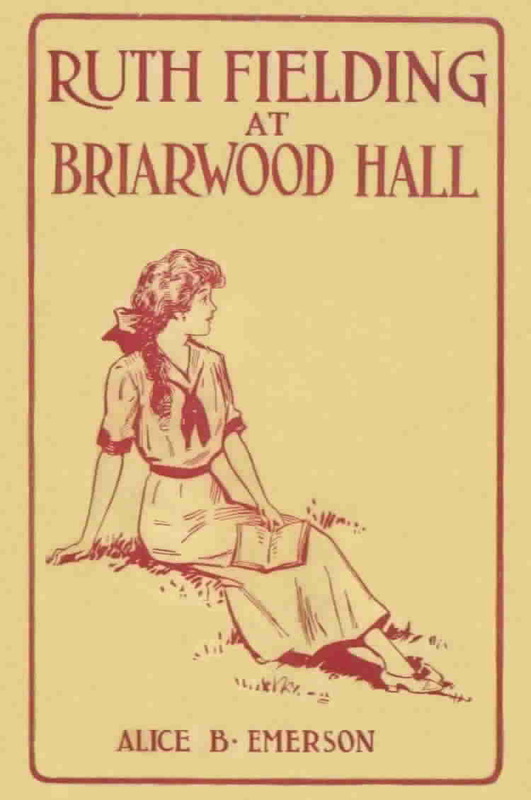 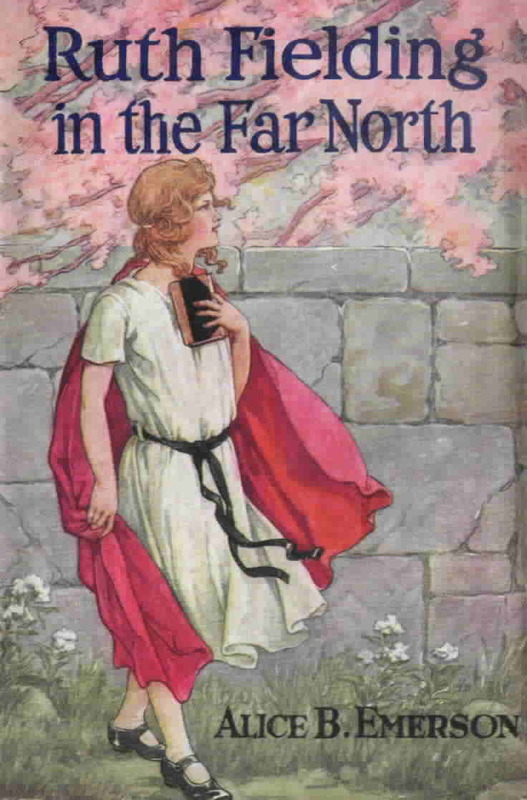 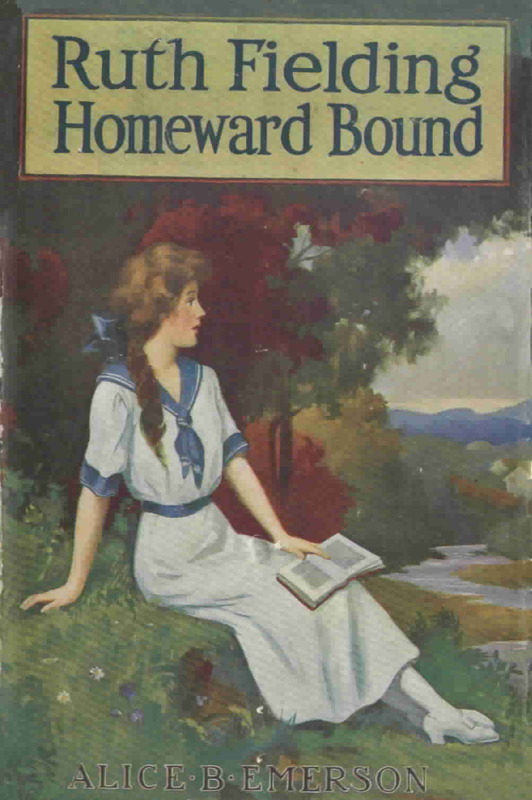 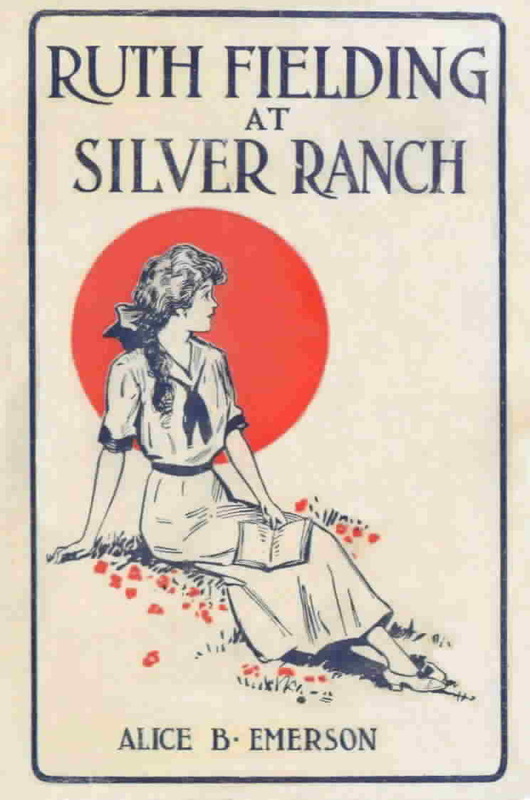 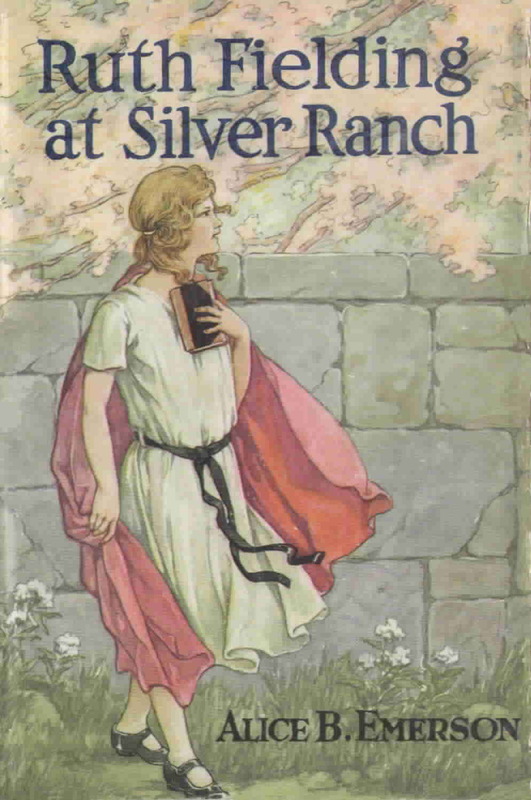 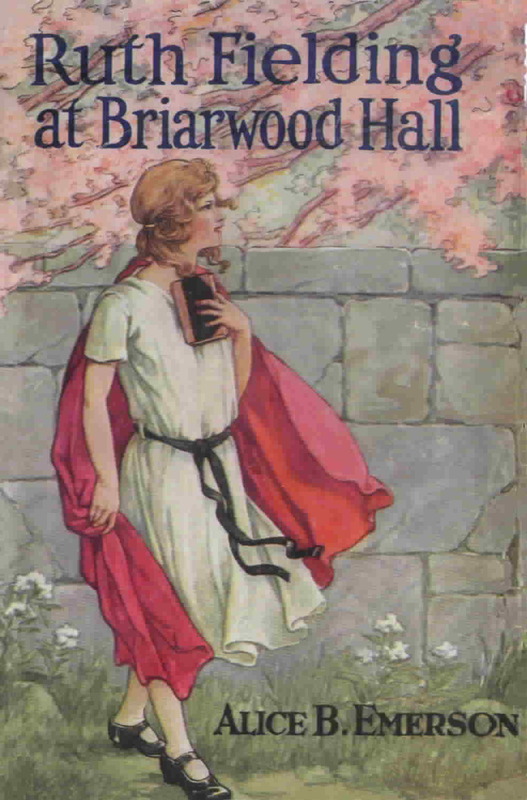 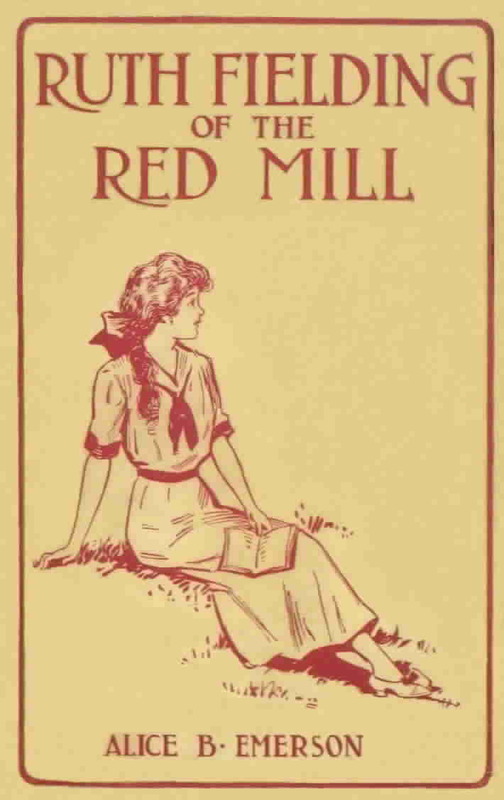 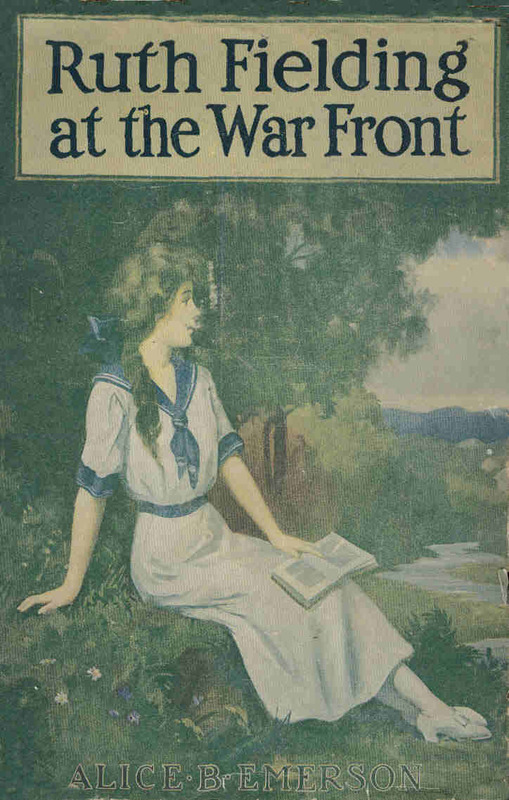 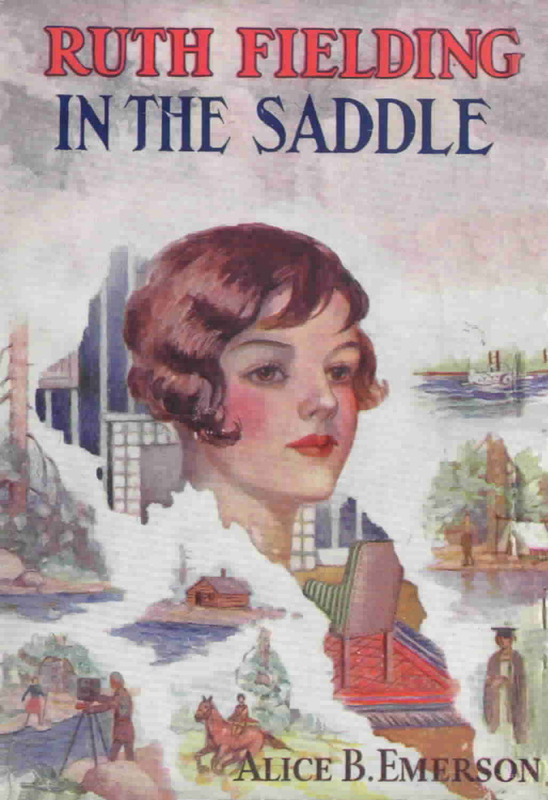 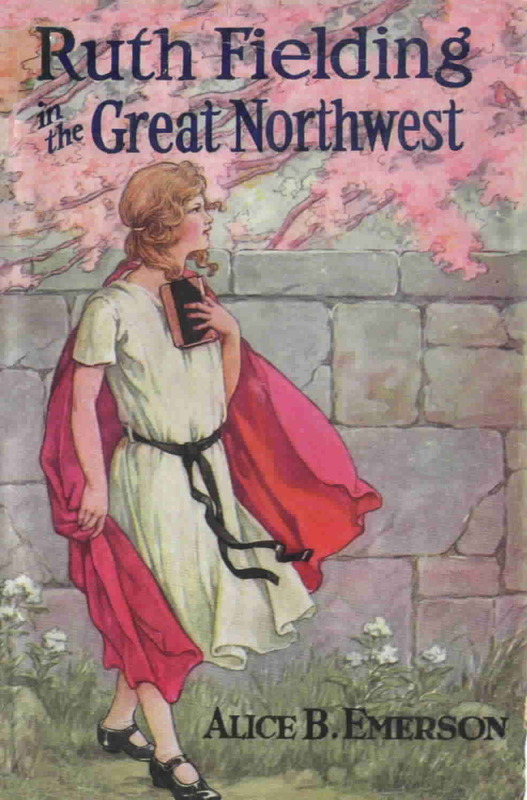 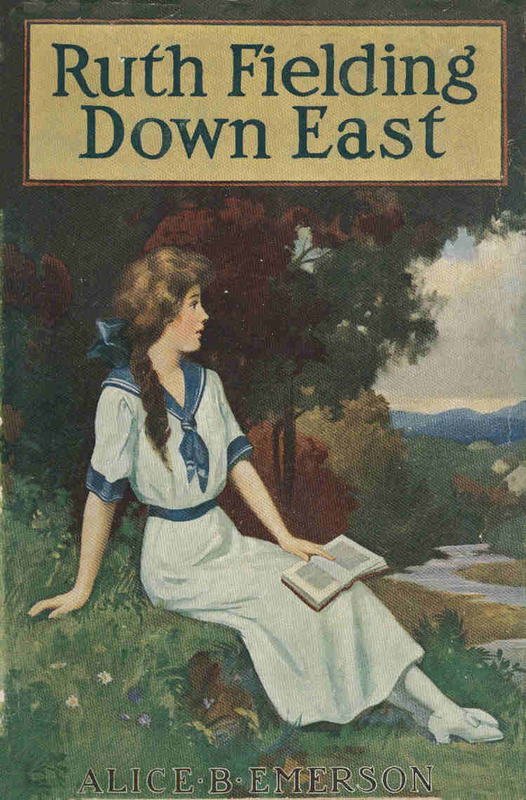 Volumes 1 through around 21 were printed with a color dust jacket that pictures Ruth sitting by a stream. 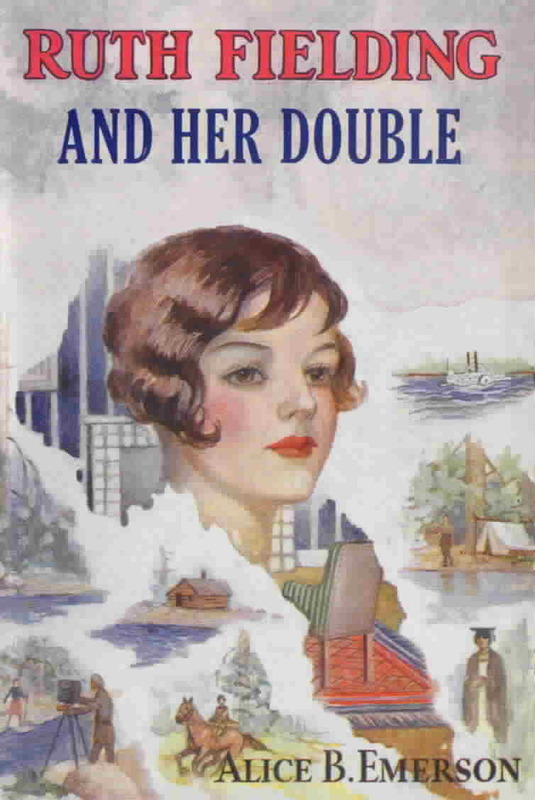 I am not certain how many titles were printed in this style since I have read conflicting information concerning the number of titles. 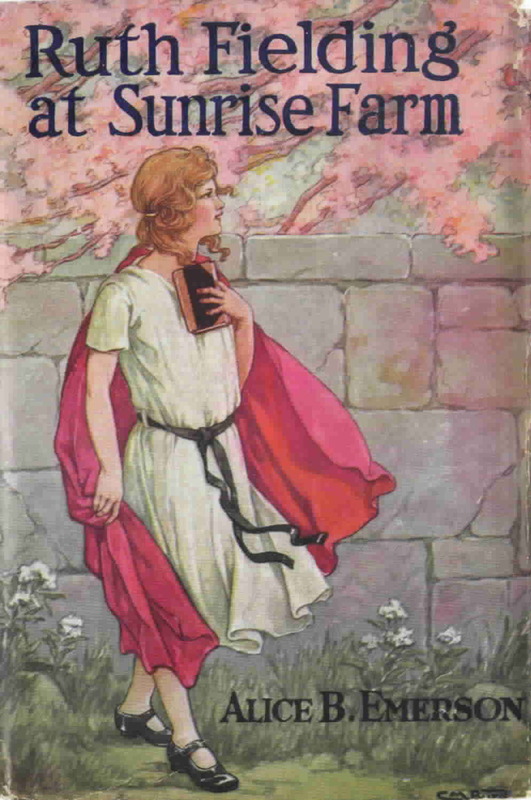 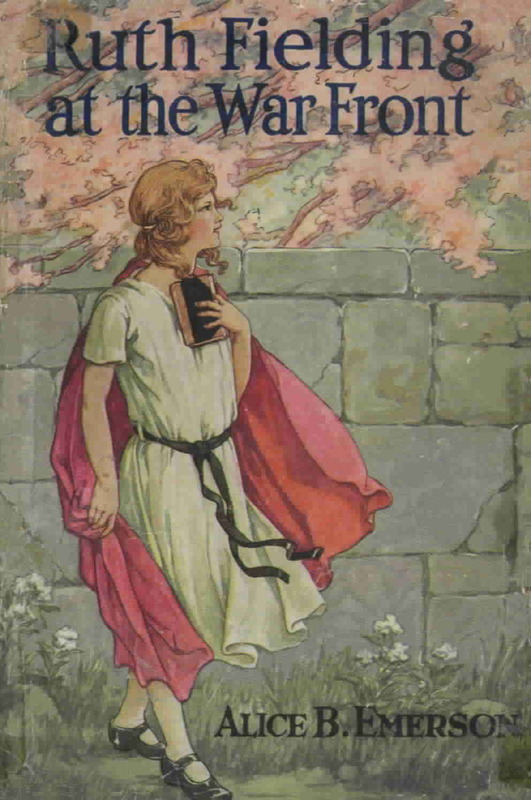 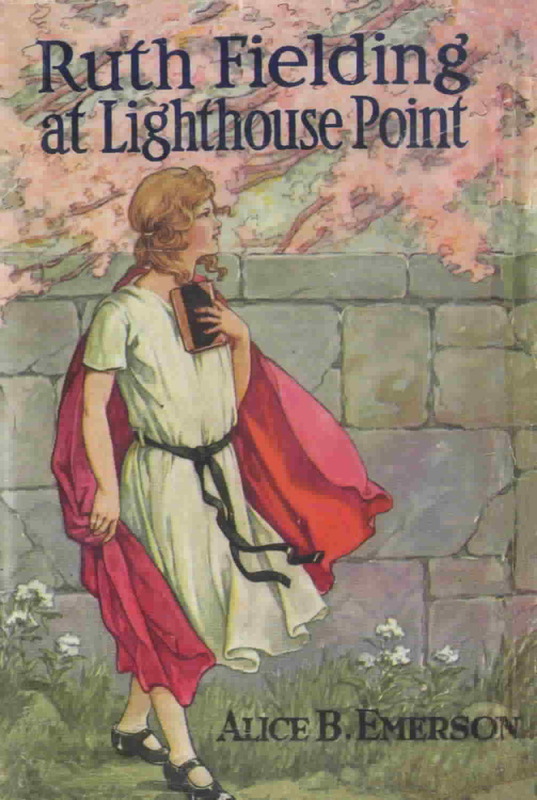 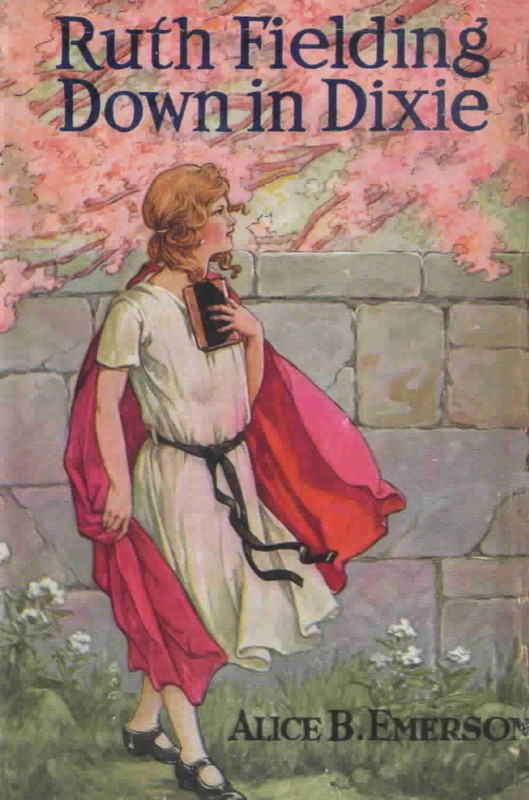 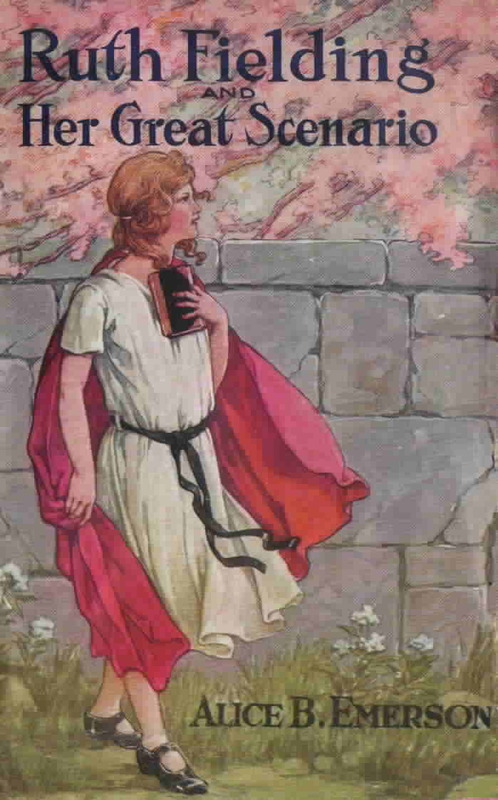 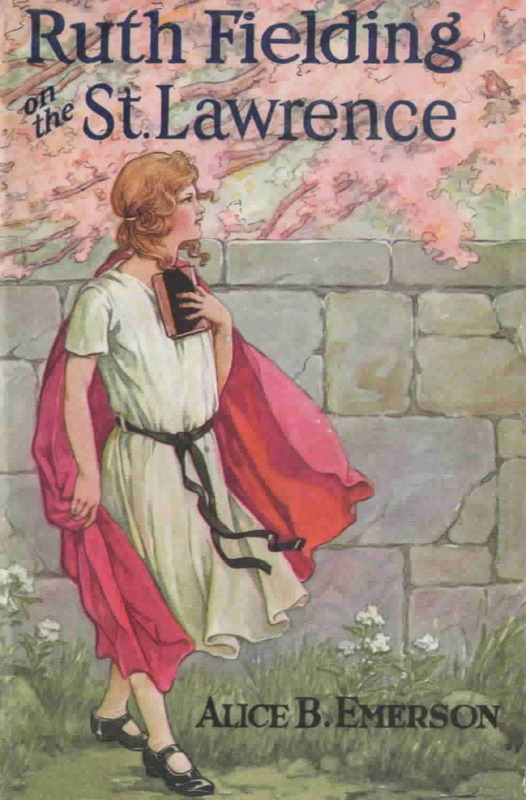 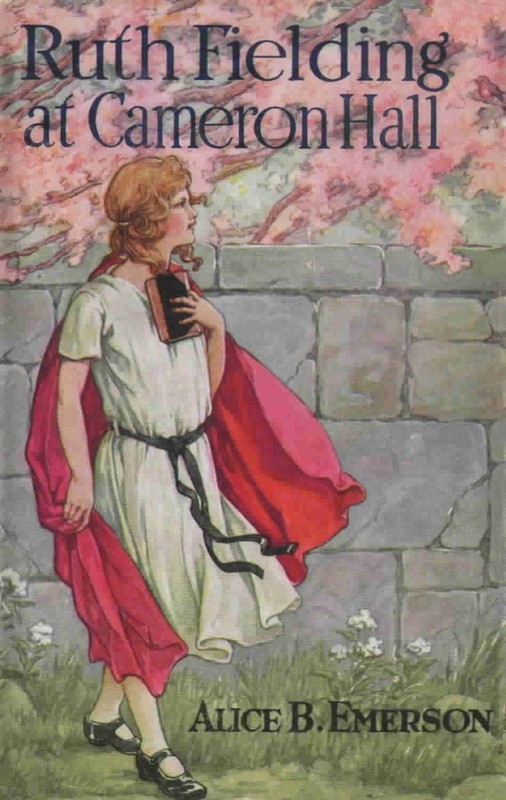 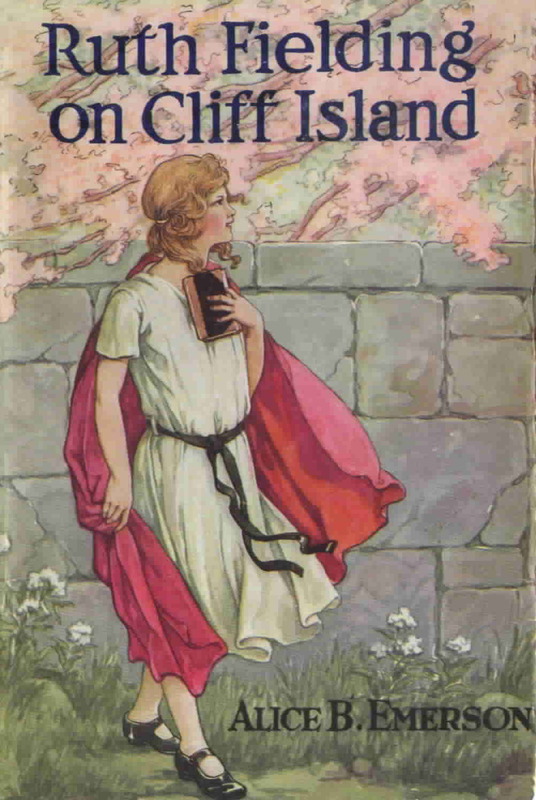 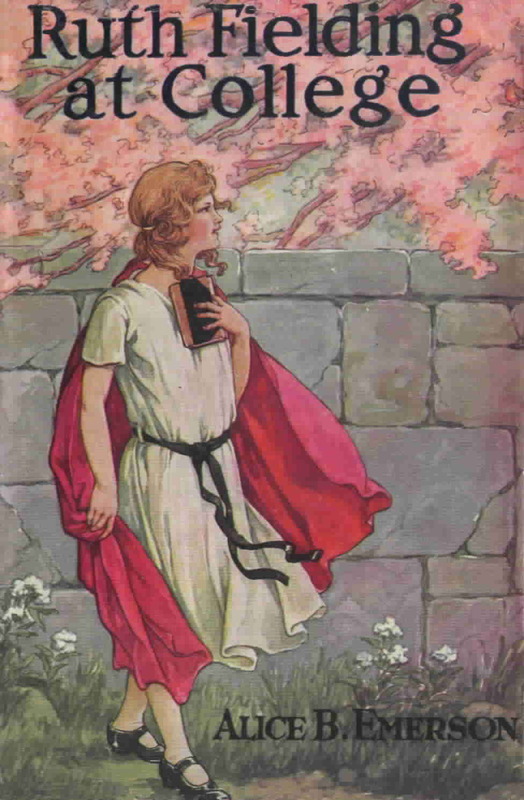 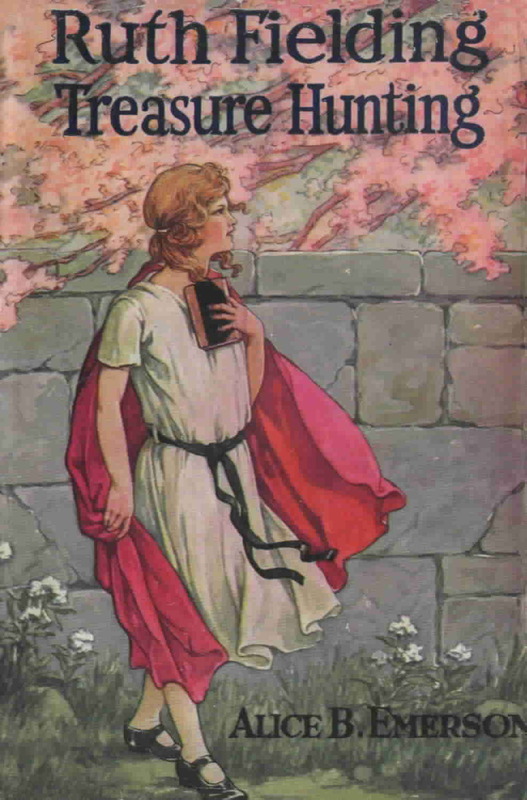 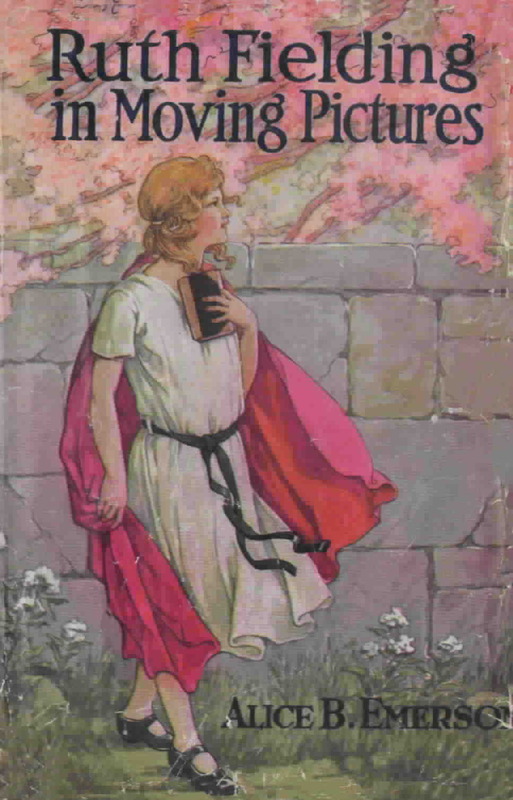 Volumes 1 through 25 (the existence of #25 has been verified) were printed with a color dust jacket that pictures Ruth walking beside a wall. 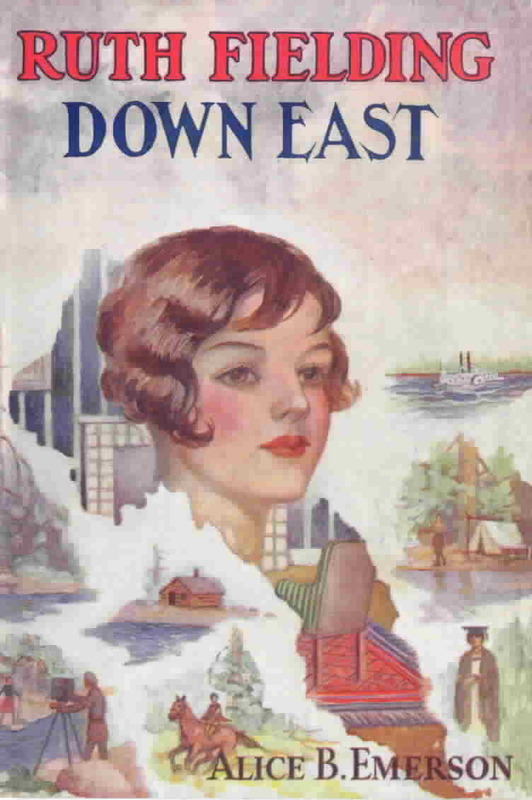 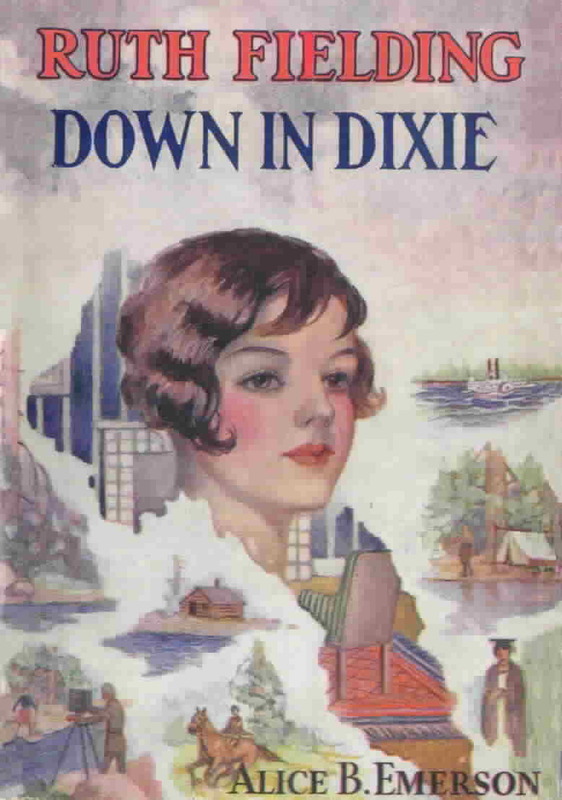 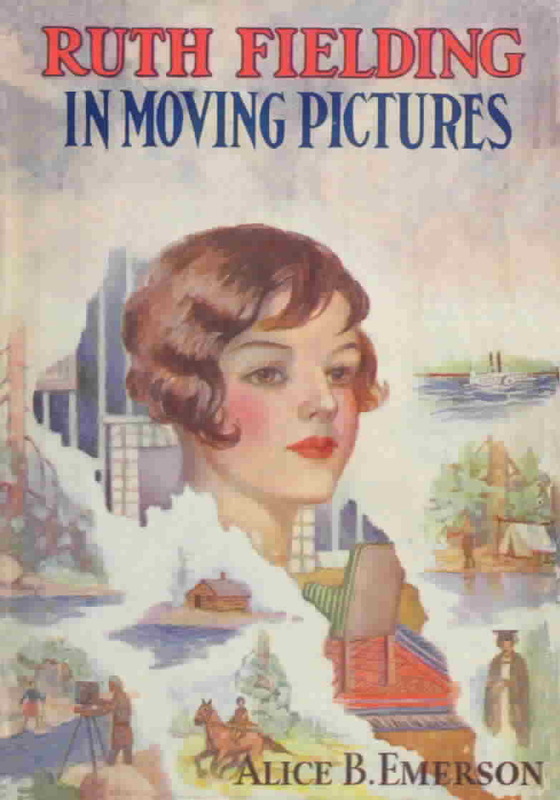 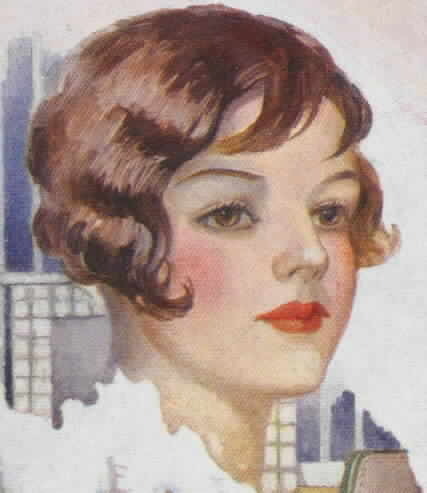 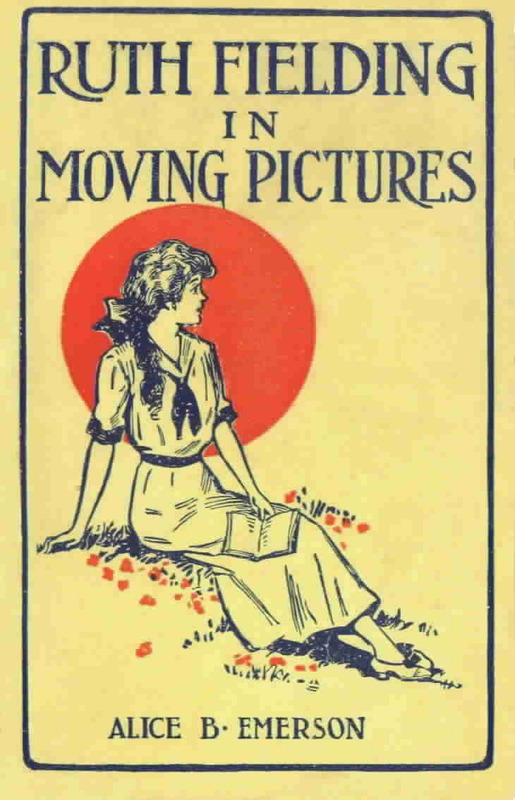 Volumes 1 through 30 were printed with a color dust jacket that is a collage of images with Ruth pictured in the center.